Eight (8) million euros is the amount budgeted for the Agro-ecological Transition Support Project in West Africa (AETSP), which was launched on 27 April 2018 in Abuja, Nigeria. The launch ceremony of the project was chaired by the ECOWAS Commissioner for Agriculture, Environment and Water Resources, Sékou Sangaré and the Director of the Grand Sahel Regional Unit of the French Development Agency (AFD), Philippe Chedanne in the presence of Denys Gauer, Ambassador of France to Nigeria. 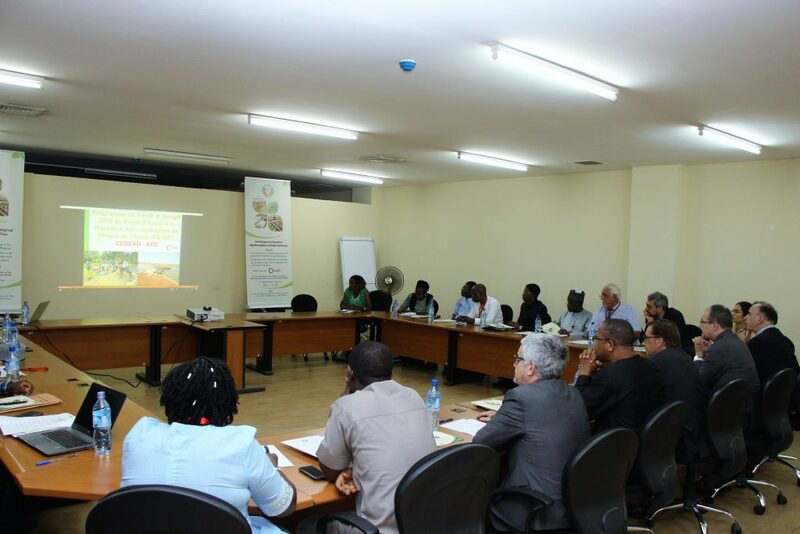 The project is aimed at backing agro-ecological transition in West Africa through the financing of field projects that support agro-ecological intensification and the exchange of experience, in order to contribute to the development of public policies in the sector. It will be spread over 4 years (2018-2021) and it currently covers Cote d’Ivoire, Burkina Faso, Mali, Senegal and Togo. The implementation of the project is being coordinated by the Regional Agency for Agriculture and Food (ARAA) with the technical support of the Veterinarians Without Borders (AVSF), the Institute for Research and Application of Development Methods (IRAM) and the African Institute for Economic and Social Development (INADES Formation). “Agriculture and food security sector is one of the major areas of concentration of French aid in sub-Saharan African countries and, agro-ecology remains a priority for France. Therefore, AFD assists ECOWAS in the support of family farms in West Africa, in order to enable them to sustainably produce quality food in sufficient quantity while addressing climate change”, Philippe Chedanne stated. In the current context of climate variability and change, the scaling up of more productive and resource-efficient systems offers an opportunity for West African countries to address the challenge of resilience to food insecurity and nutritional deficiencies that affect poor or very poor households. 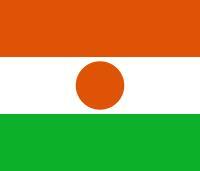 For Commissioner Sékou Sangaré, West Africa needs to produce more and better. It should be productive and competitive in terms of price and quality of its productions. “While doing so, we (Africa) will spend less resources on import, we will better supply our markets with more quality products at acceptable prices, while preserving consumers’ health” He stressed. According to Mr Sangaré, AETSP will stimulate the development of innovative practices that optimise the mobilisation of ecological processes in the area of agricultural production and food and nutrition security in West Africa, particularly in areas affected by degradation of farmlands, rainfall problems and the degradation of natural resources. For him, the project will serve as a testing ground to identify good practices and to support the decisions concerning their scaling up in all ECOWAS Member States. Mr Sangaré expressed his gratitude to AFD for the financial support provided to ECOWAS within the framework of the implementation of the Regional Agricultural Policy ECOWAP and a series of projects in the area of food security, for a total amount of EUR 65 million in grants, including a portion from the European Union.